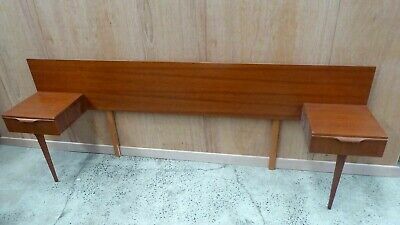 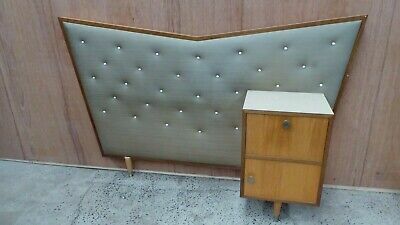 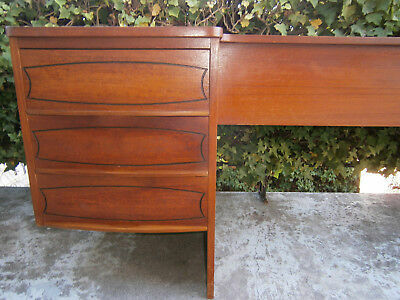 Retro Vintage Double Teak Veneer Bedhead & Floating Side Tables 1960-70's Aust. 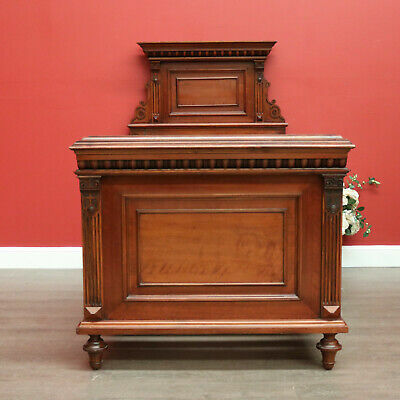 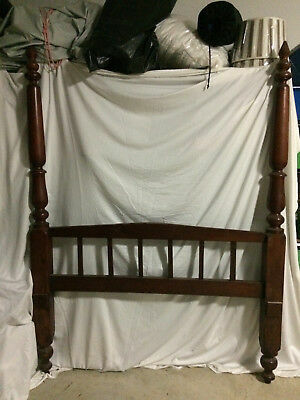 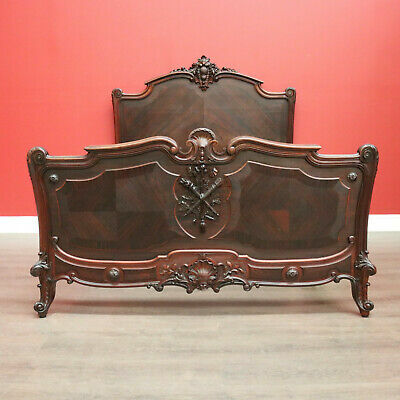 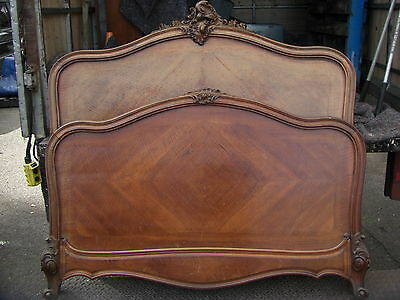 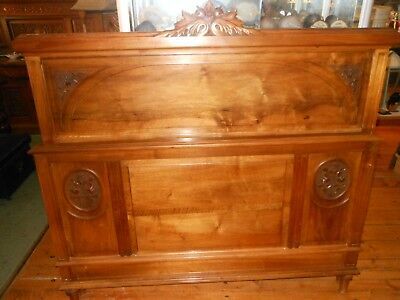 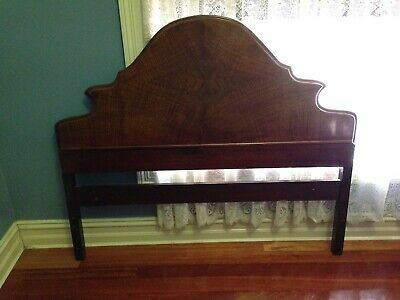 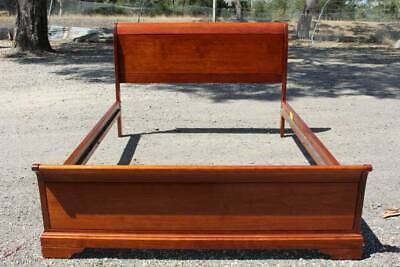 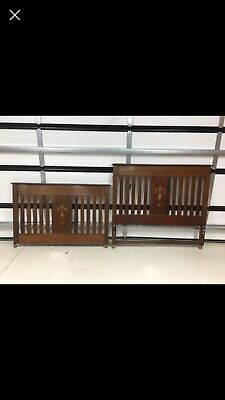 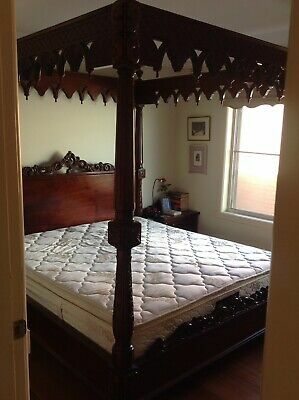 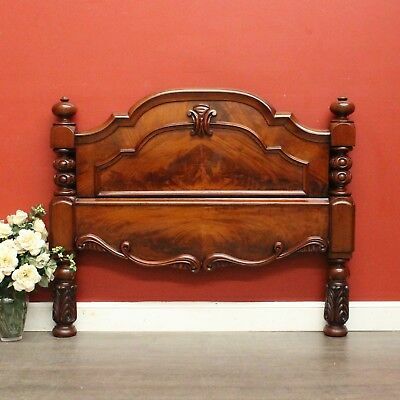 Antique English Flame Mahogany Double Bed Head Board with Carved Detail. 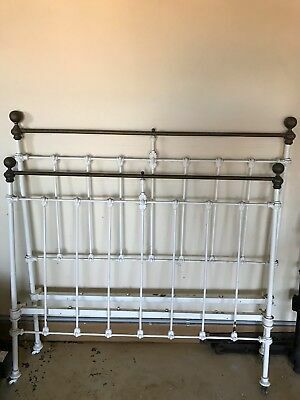 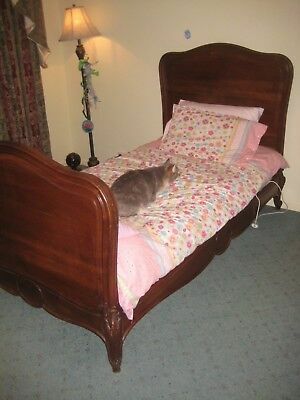 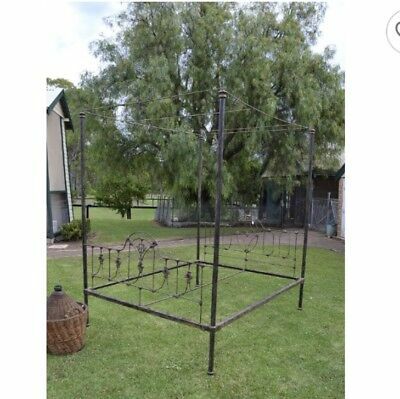 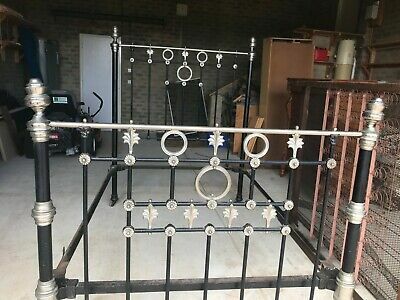 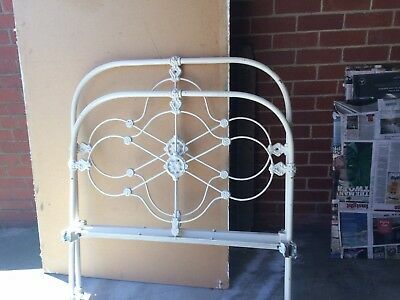 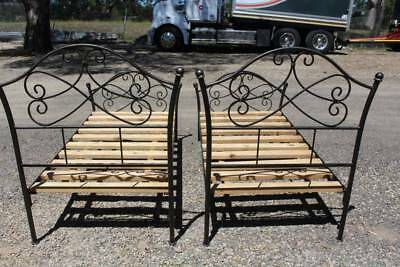 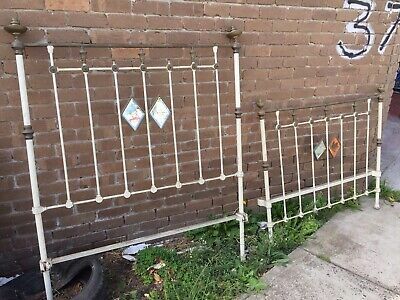 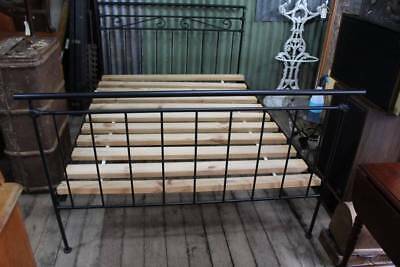 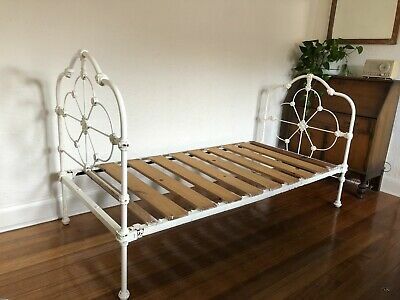 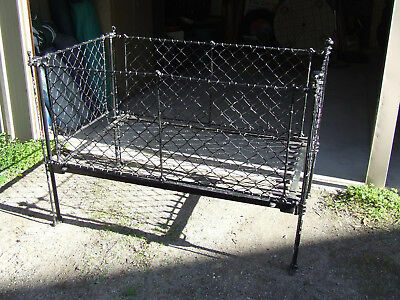 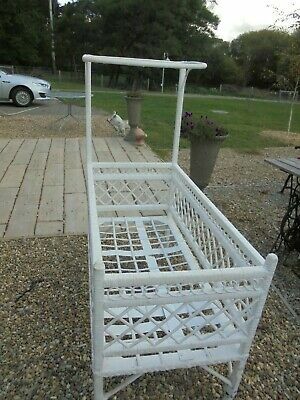 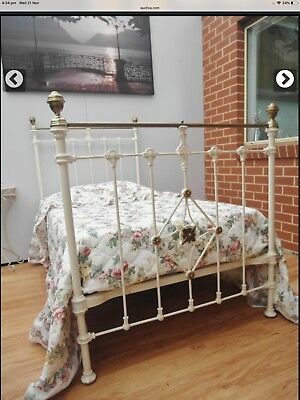 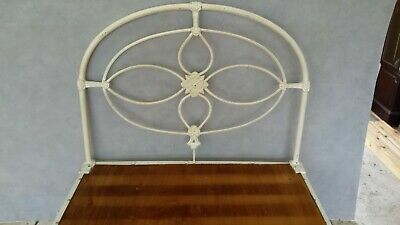 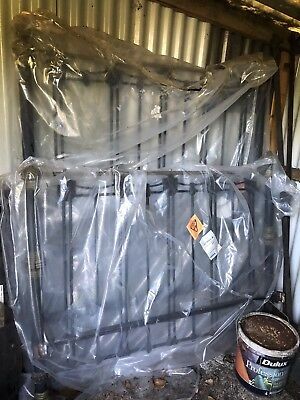 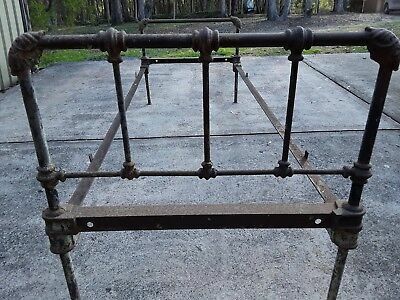 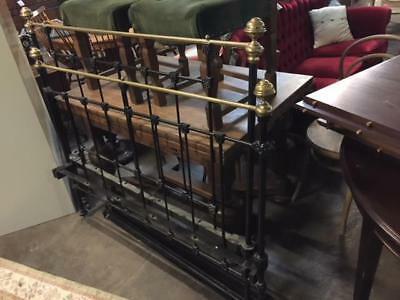 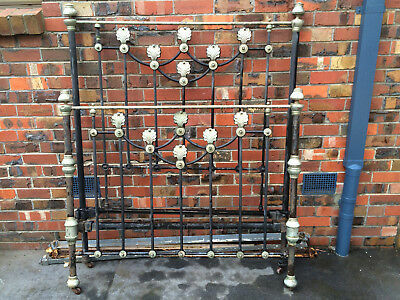 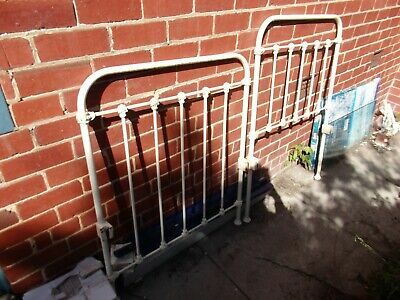 Edwardian antique cast/wrought iron cot or day bed. 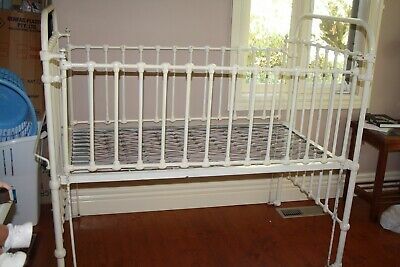 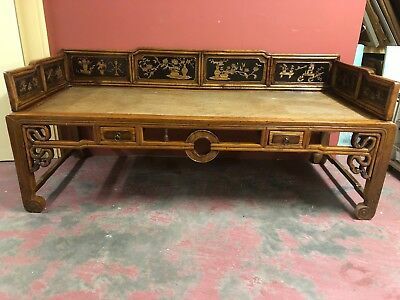 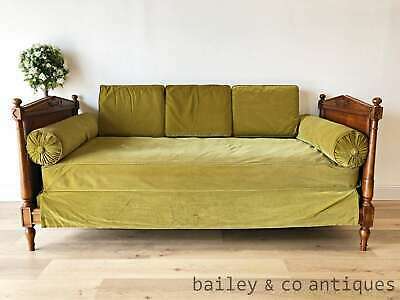 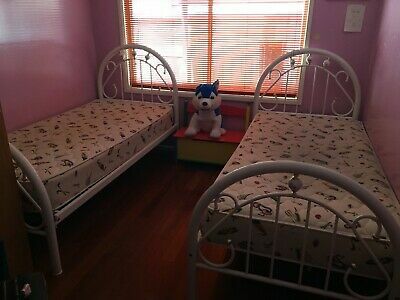 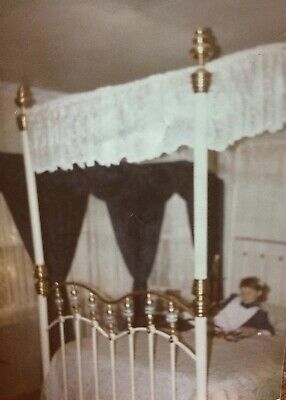 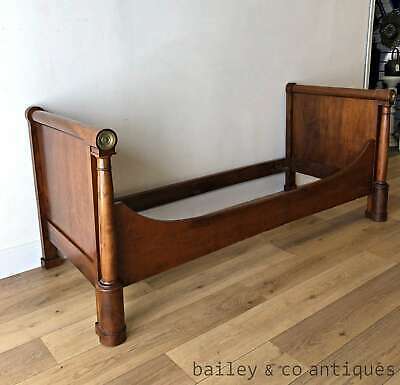 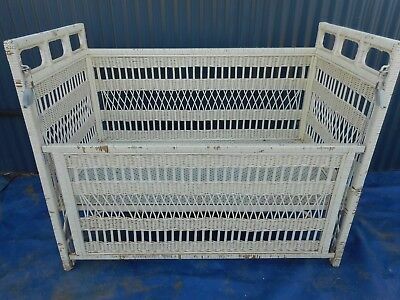 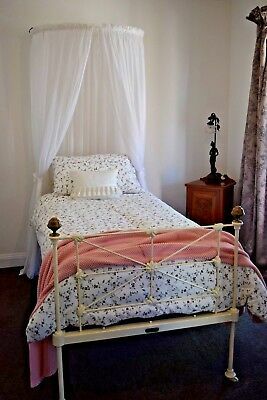 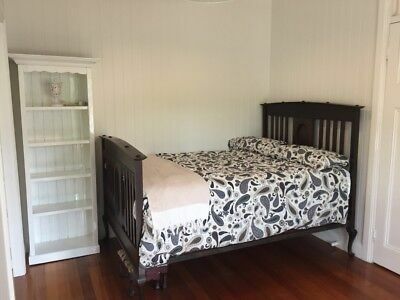 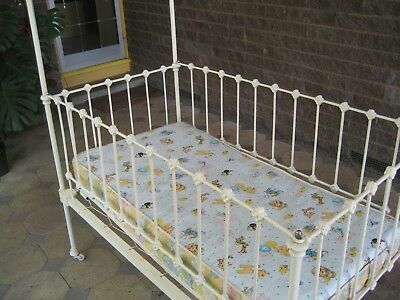 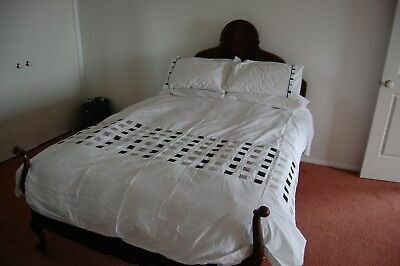 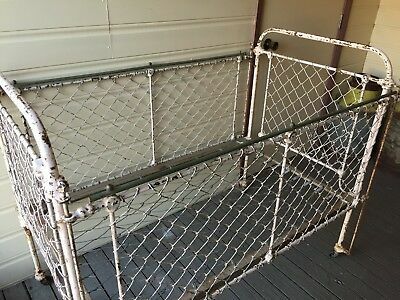 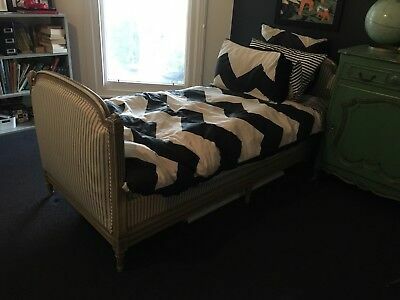 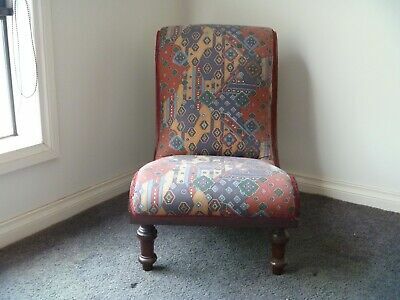 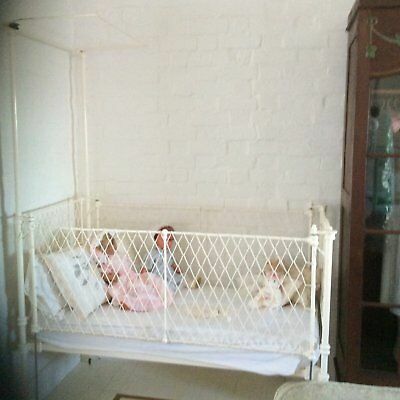 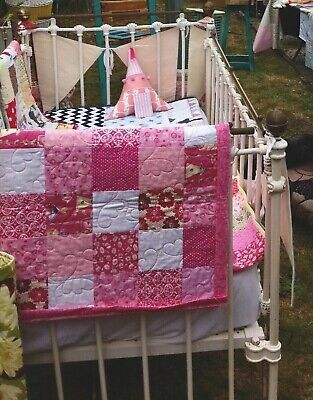 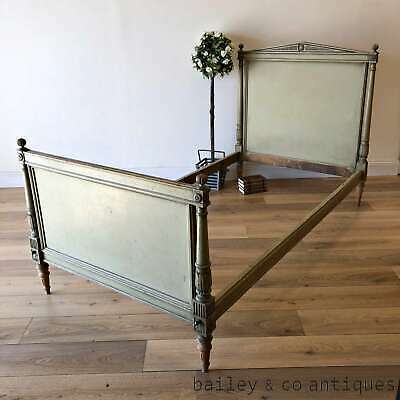 Antique Cot 1920's. 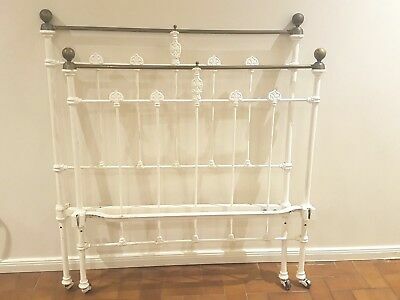 Perfect for display. 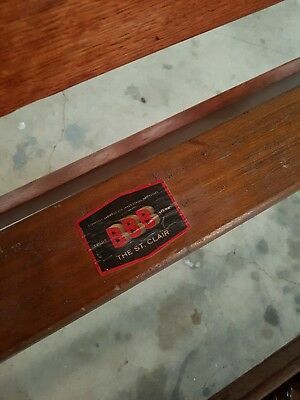 Collectable & rare to find. 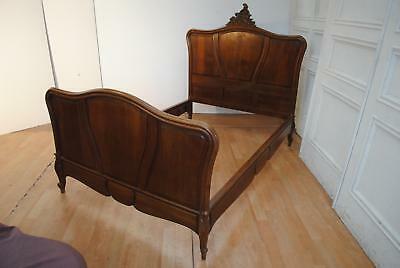 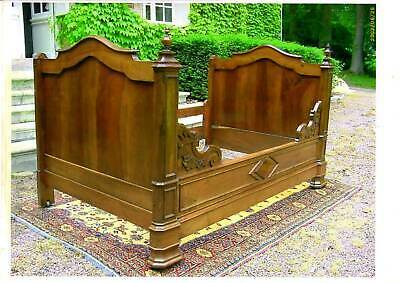 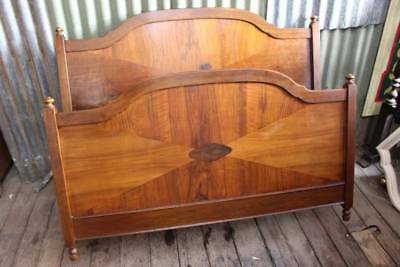 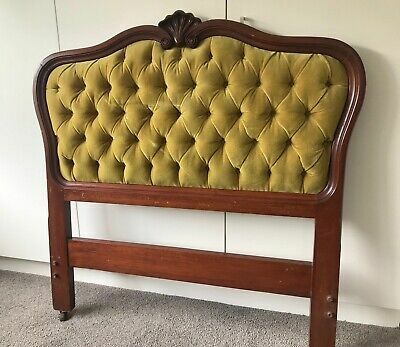 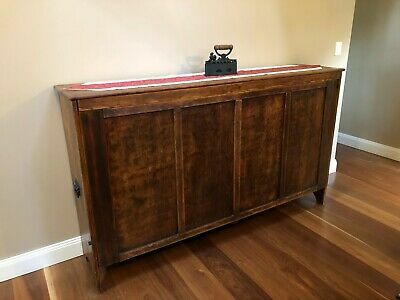 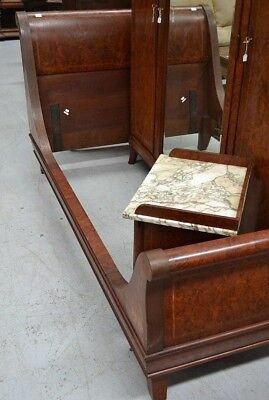 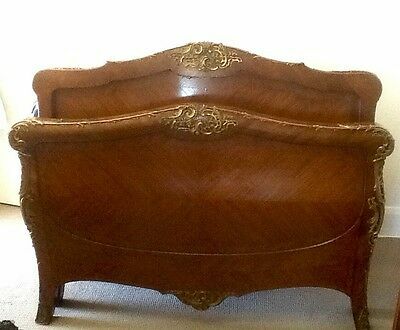 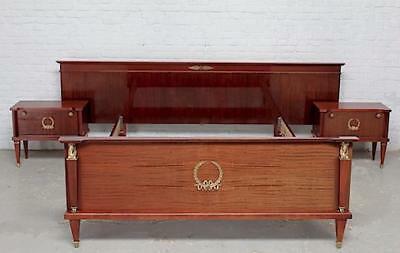 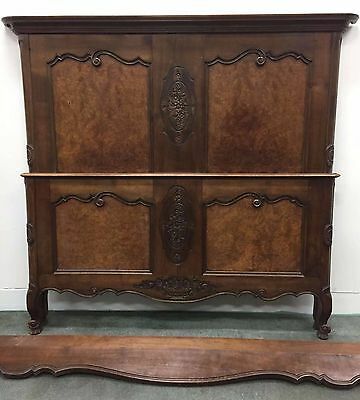 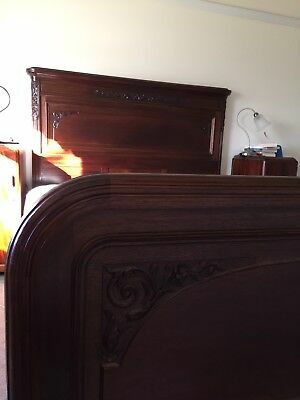 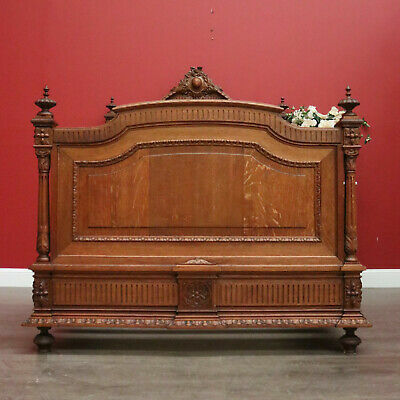 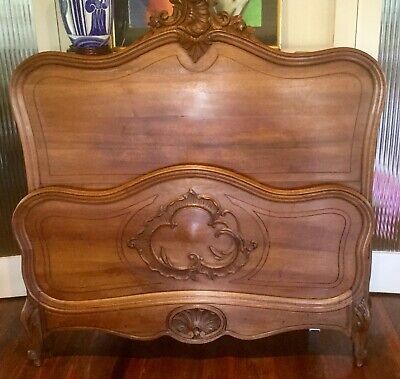 Early 20th century Burr walnut Queen or King Sleigh bed- Gorgeous craftmanship. 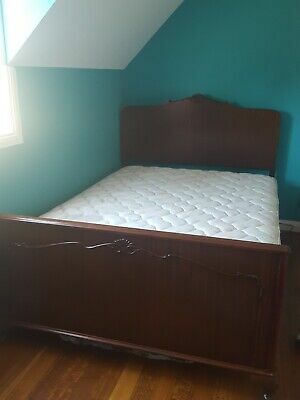 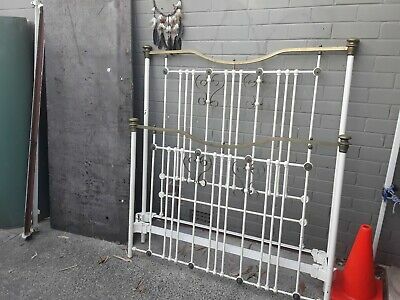 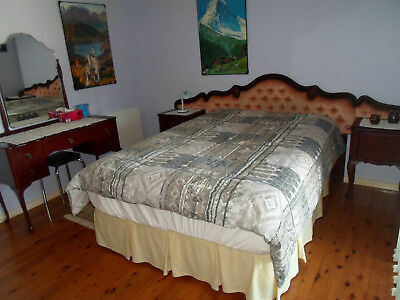 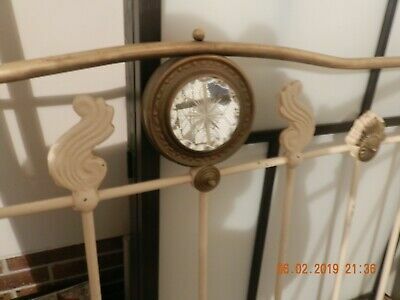 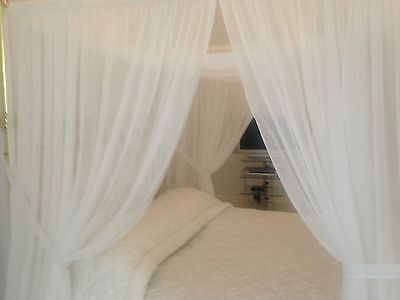 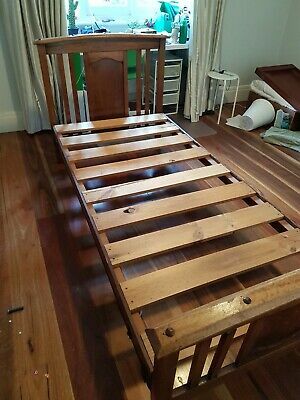 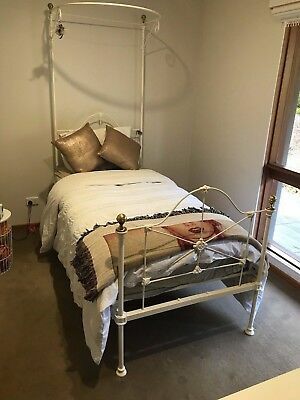 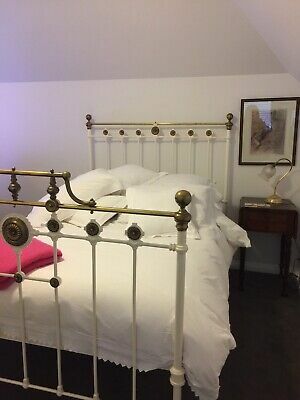 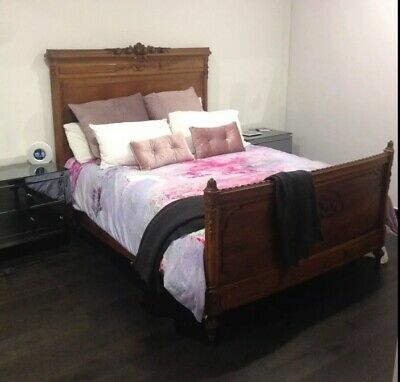 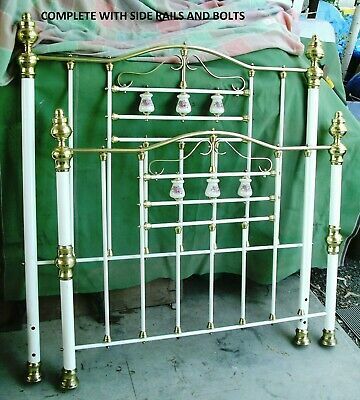 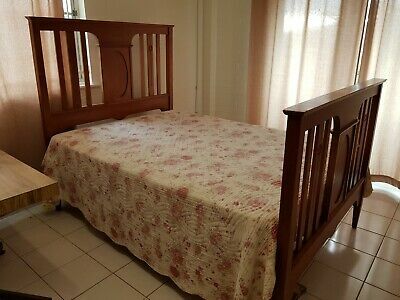 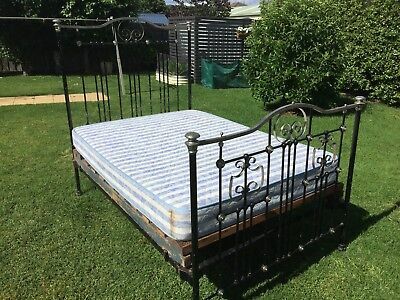 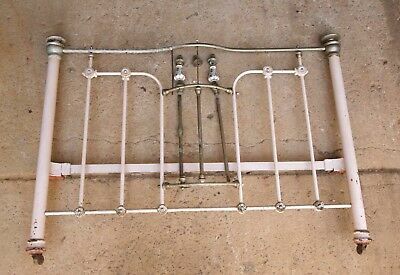 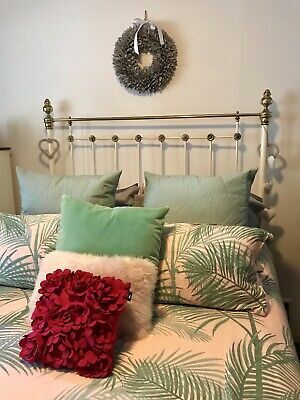 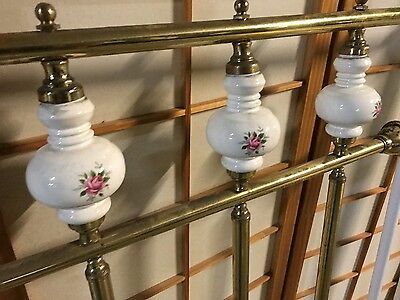 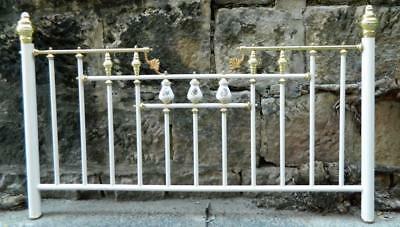 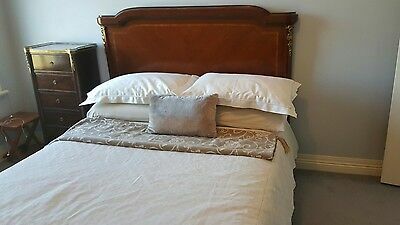 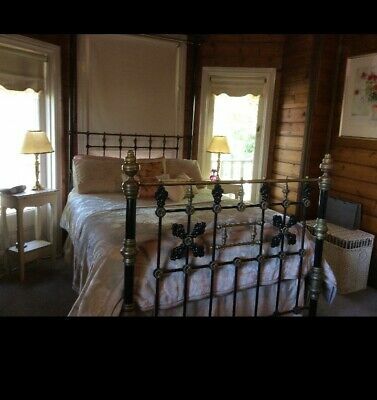 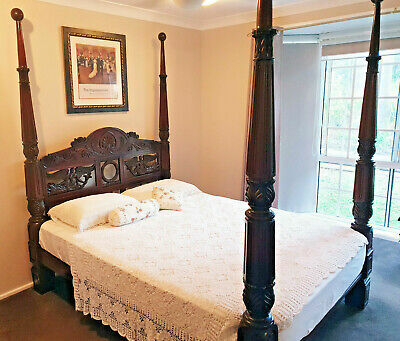 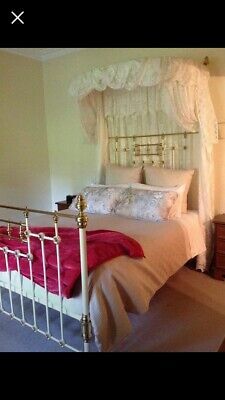 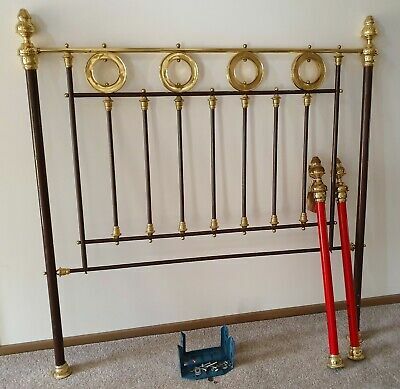 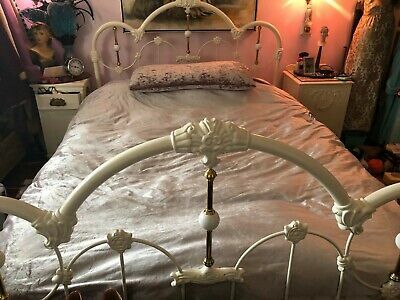 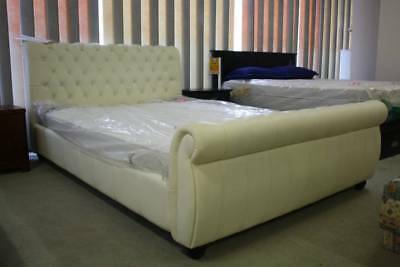 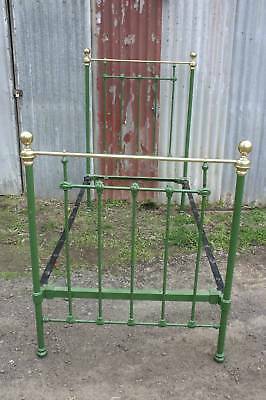 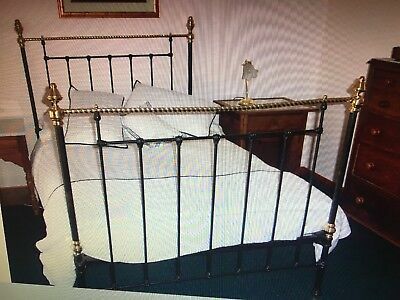 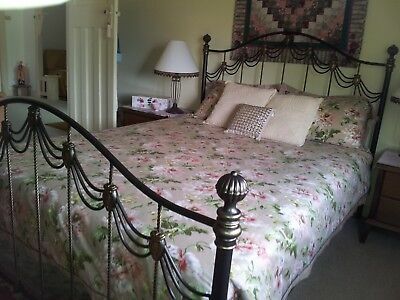 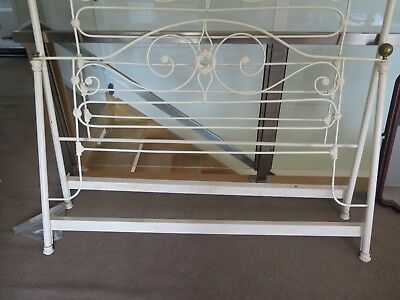 Brass and moroon colour KING SIZE bed frame and base Good condition.